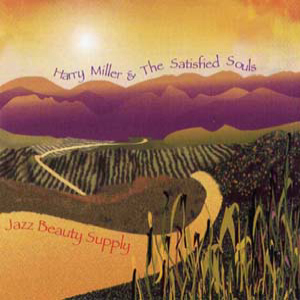 Harry Miller cds are available at your favorite online retailer. Visit our Recordings page for more information. Welcome! 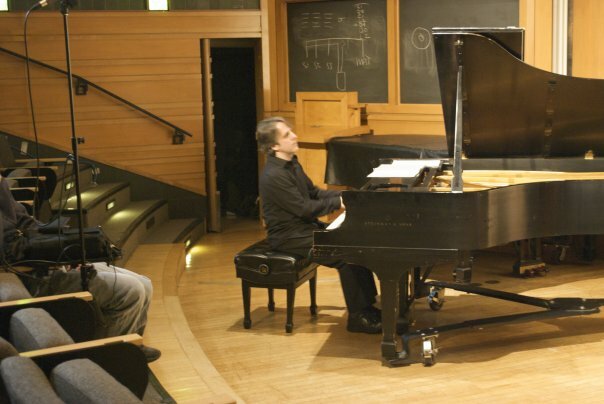 You have arrived at the official website for New York City based pianist, keyboardist, arranger and composer Harry Miller. You can navigate through these pages to quickly and easily find resources on Harry's news, performances, recordings, products, musical services, career history, audio clips, videos (future), and much more. Please sign up for our mailing list so that we may keep you informed about Harry's upcoming activities via occasional e- newsletters. Your constructive feedback and suggestions are most welcome too. 1. 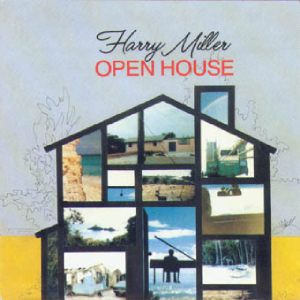 CD's signed by Harry Miller are available ONLY through the Inner Ear Records mail order direct method, using personal cheque, money order, or Paypal. If you specifically want to support the artist, this is the best option, as there are no "middlemen" involved. 2. Physical CD's are also available through the CDBaby.com website and toll free phone center, as well as their many distribution affiliates, even including select "brick and mortar" stores (yes, there are still some record stores out there). 3. Digital downloads are available through iTunes, Amazon, and a long list of other digital music websites and distributors. 1. Inner Ear Records mail order direct: the signed "Umbrella" CD offer is available using this ordering method for only $20 USD total (including shipping) within the USA, or for $25 if you live outside the USA. If you want to pay by personal cheque or money order, please send an email to Harry Miller Music to receive the street mailing address for our home office (that information is not published due to privacy concerns) where you can send your payment. If you want to use Paypal, please go to the Paypal site and specify the recipient as Harry Miller by using this email address in the "send money" field: hmillerpiano@yahoo.com . Please specify if you want a signed CD, or if you wish for the CD to remain in its factory sealed plastic shrink wrap. Disclaimer: this offer may not be available at certain times due to touring commitments. 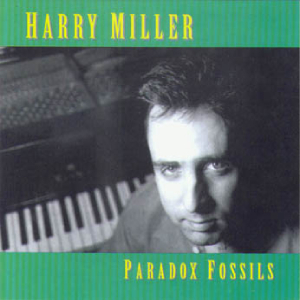 Special offer: if you want to order additional older Harry Miller CD's directly from Inner Ear Records at the same time you order "Umbrella," please add $10 USD each for either "Jazz Beauty Supply" or "Live At The Museum," and/or $5 USD for "Paradox Fossils. Once your payment is received, your CD or CD's will be mailed out via USPS. 2. CDBaby.com: Here is the link for ordering "Umbrella" CD's through CDBaby.com (they also carry "Jazz Beauty Supply,""Live At The Museum," and "Paradox Fossils" cd's): Umbrella CD at CDBaby.com. You can reach them toll free during regular business hours (PST) at 800-289-6923. You can also purchase digital downloads at this site. 3. iTunes: Here is the preview page link for purchasing digital download(s) of "Umbrella" on iTunes: Umbrella by Harry Miller on iTunes. 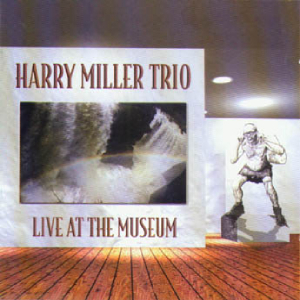 Please note that iTunes has mixed up the bio and "more recordings" feature with another artist with the same name--South African bassist Harry Miller. 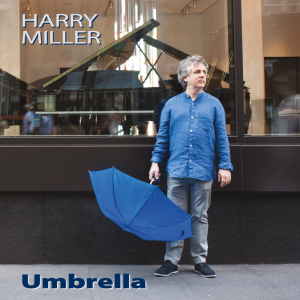 November 2016: Harry Miller will be available for touring all over the globe in 2017 to support the release of "Umbrella." Visit our Contact page for booking information.